With warm southern exposures, 2381 E Copper Belt Way has a spectacular view of Mt. Timp and Heber Valley. 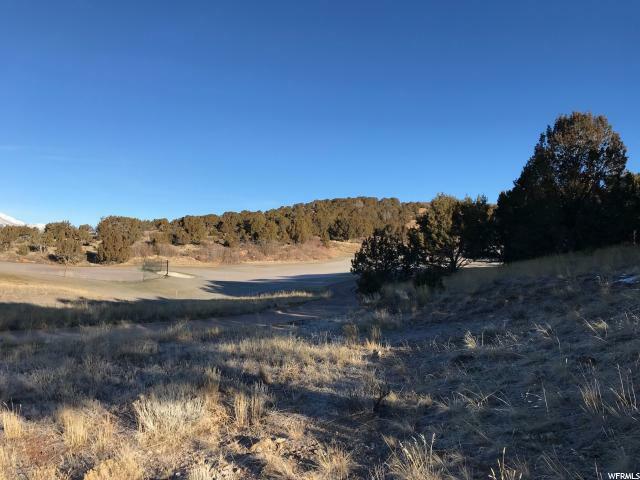 Located off 1st green and overlooking 7th fairway, this beautiful homesite has a gentle slope and easy access to Red Ledges community trail system.